Your BMW is all about The Ultimate Driving Experience. But when your car’s systems aren’t working optimally, your experience is compromised. With 20 years of experience servicing BMWs, our team will keep your BMW in top condition. Our technicians are factory-trained and -certified plus they use state-of-the-art-equipment and the latest expertise from the factory. 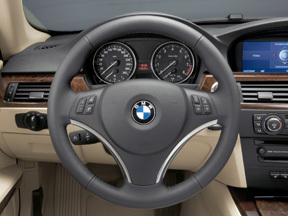 Trust us to keep your BMW’s systems working together optimally, all at a more affordable price.